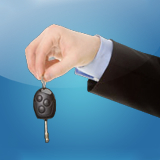 Seek a free consultation with David Anber on driver's licensing cases. Driving without insurance and driving while your license is under suspension are two of the most serious charges that you can receive under the Highway Traffic of Ontario. In Toronto Brockville, Kemptville, Pembroke, Perth and Ottawa, “Drive under Suspension” and “Drive No Insurance” are given out to dozens, if not hundreds of people each week. 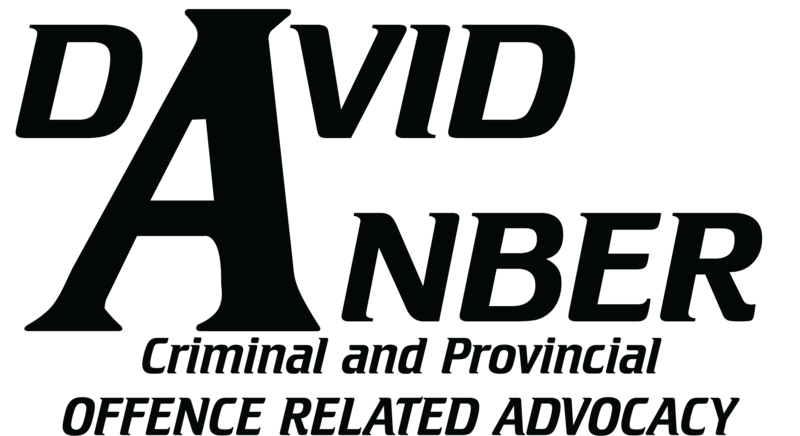 David Anber has represented many people charged with either of these offences (and in many cases, both at the same time). His clients range from first time offenders to those who face jail time and tens of thousands of dollars in fines. If you are going to court for this kind of offence you should hire a lawyer, paralegal or other experienced agent to represent your interests.